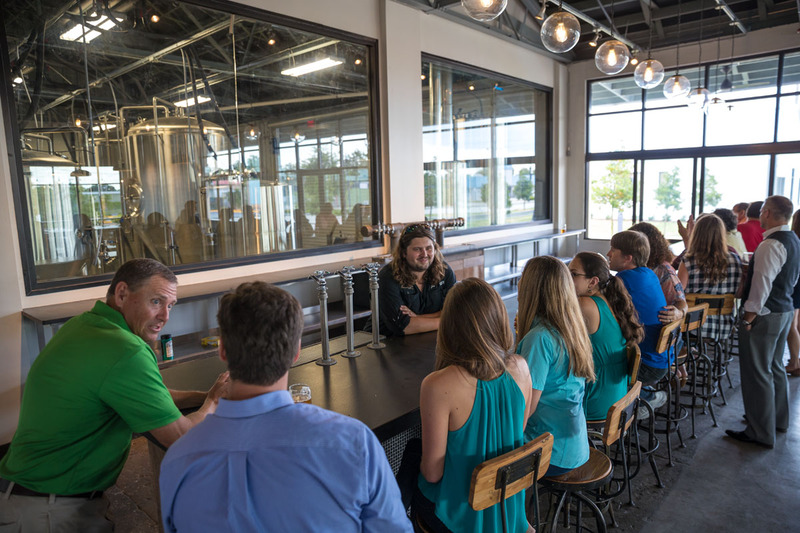 Grove Roots Brewing Co. is a fiercely local craft brewery and taproom located in downtown Winter Haven, Florida. Our mission? 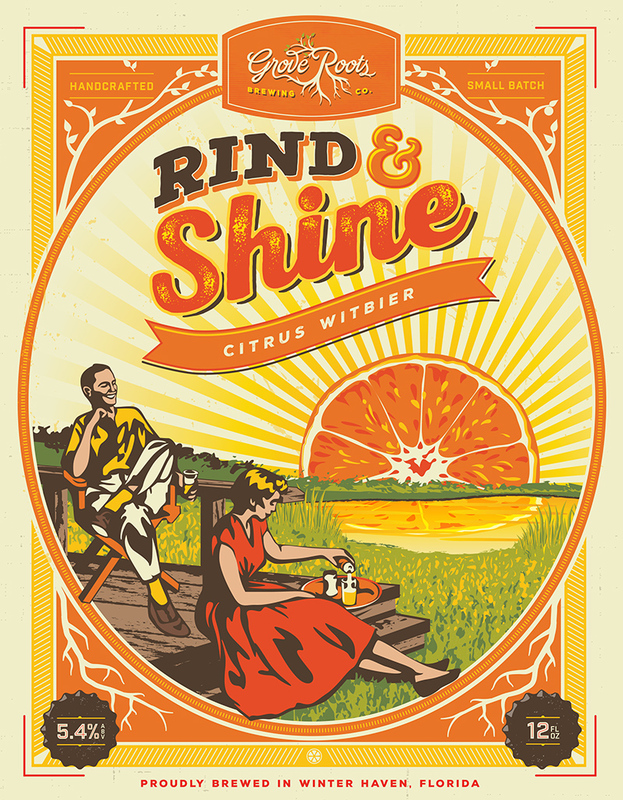 To create inventive, artisanal beers inspired by the traditions and tastes of Central Florida’s citrus past. Through partnerships with major producers and mom-and-pop growers alike, we’re reclaiming the land and getting back to our roots. But let’s make one thing clear: we’re not just paying homage to an industry that once was. We’re here to celebrate what still is, savoring our citrus heritage with every sip. 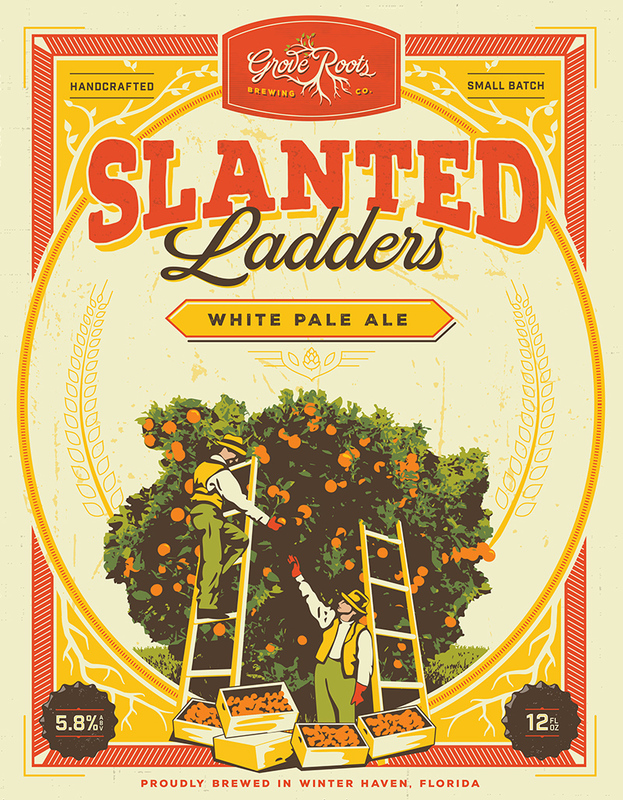 Beaming with citrus aromas, our signature pale ale marries a brassy blend of American hops and a smooth malt base for a balanced ale with a lingering tropical finish. A perfect beer for ski days on the Chain of Lakes. 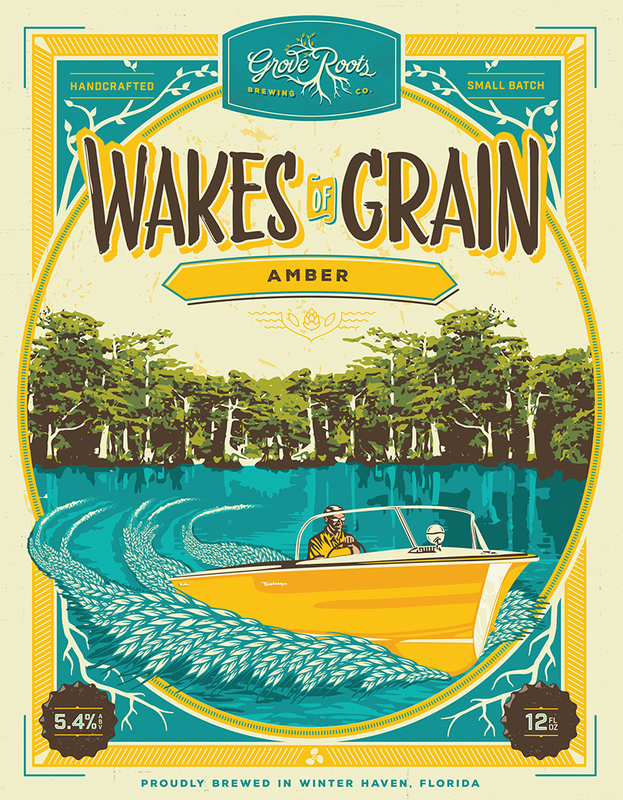 Cruise through canals with this amber ale in hand, bursting with boatloads of caramel malt and a touch of American hops. Squeeze the day with our juiciest beer. We’ve added heaps of local grapefruit and tangerine zest to our refreshing wheat ale for a zippy brew that celebrates summer all year. 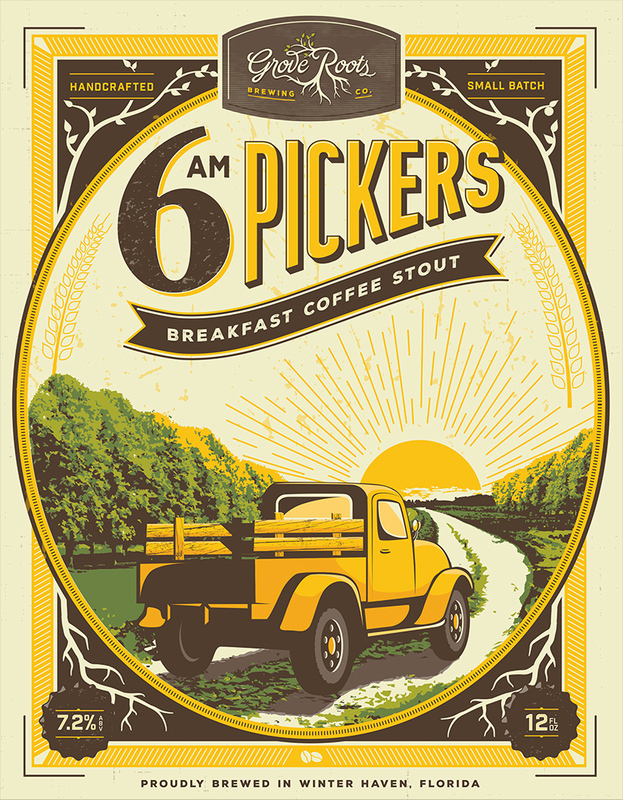 Inspired by the pickers who greet the day from the grove, this rich and roasty stout delivers incredible depth of flavor dominated by coffee, oats and cocoa nibs. Food trucks, live music and community events. 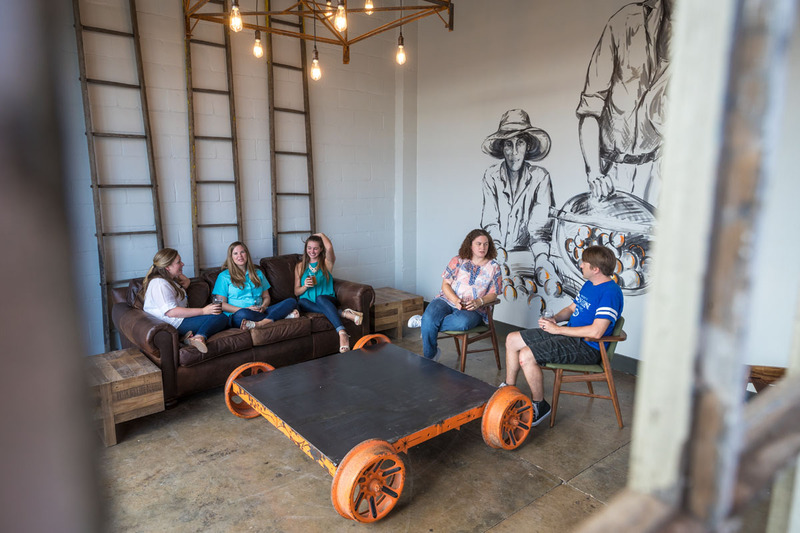 The latest news and press on Grove Roots Brewing Co.
Find out what’s on tap and what we’re all about. Rent out our event space for private parties. 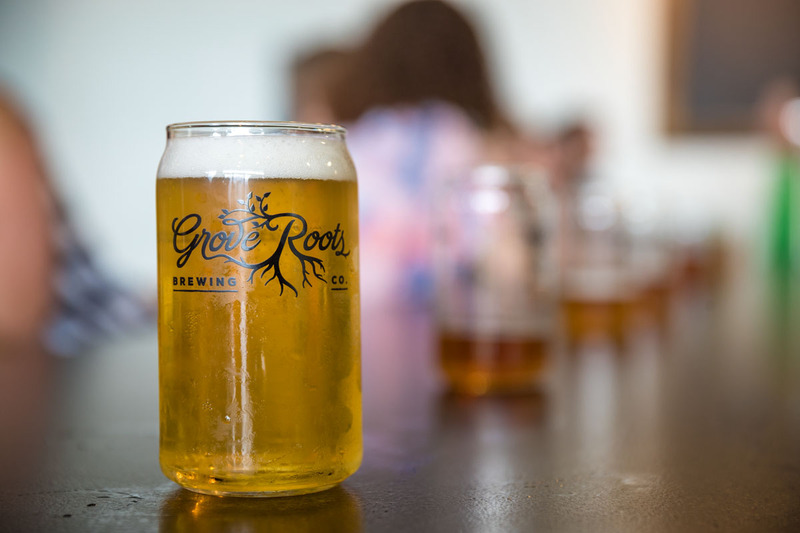 Sign up to receive the Grove Roots Brewsletter and become a brewery insider. We’ll never share your email address, honest! Never miss your favorite beer, band or bites. 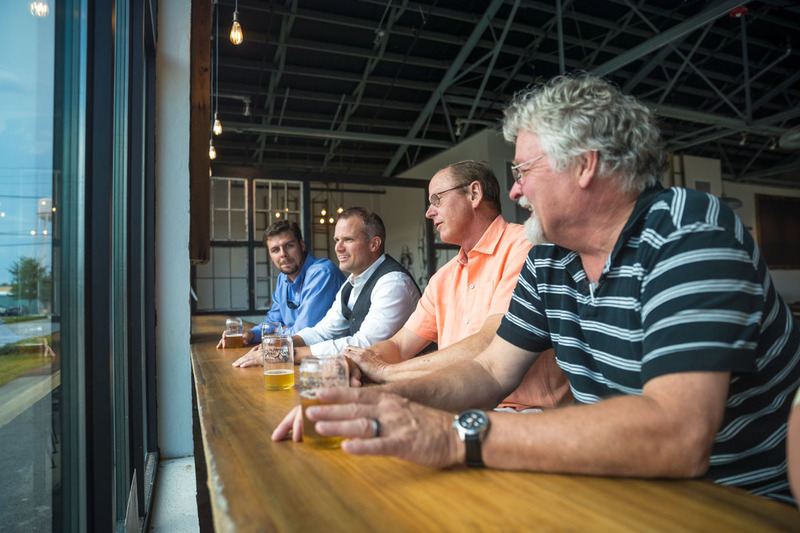 Get fresh-squeezed brewery news delivered to your inbox every week.